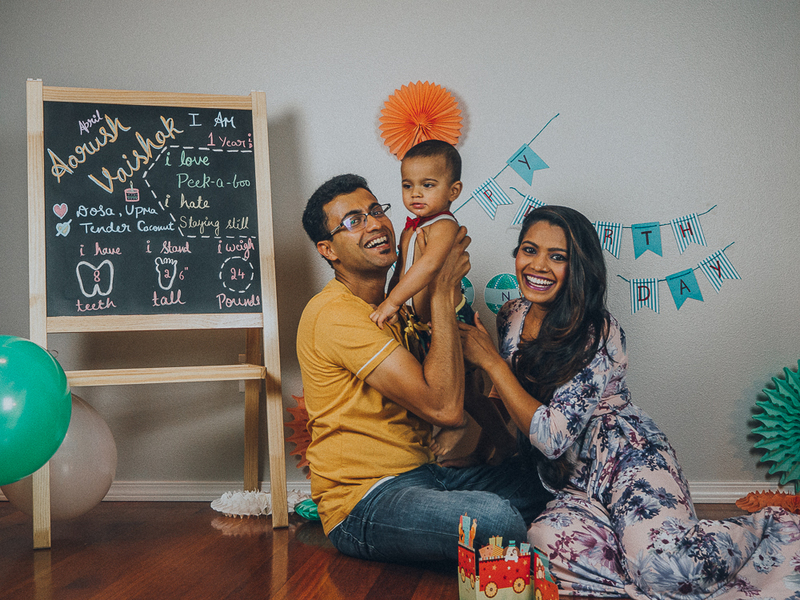 Wrote this blogpost right after Aarush’s first birthday, but never published it (I guess I want to hold onto a few things and keep it just to myself just a little longer). 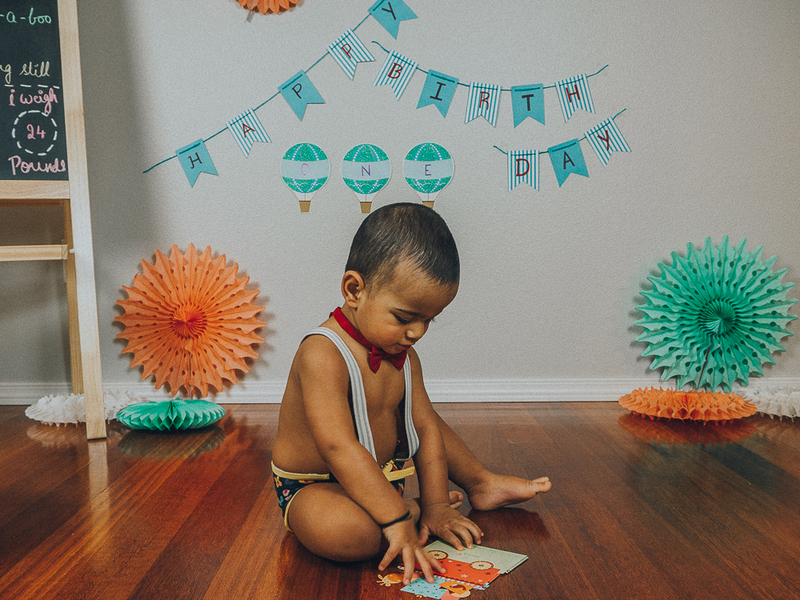 But I am making sure that I post it now before he enters the TERRIBLE TWO’S this week… where the heck did the time go? 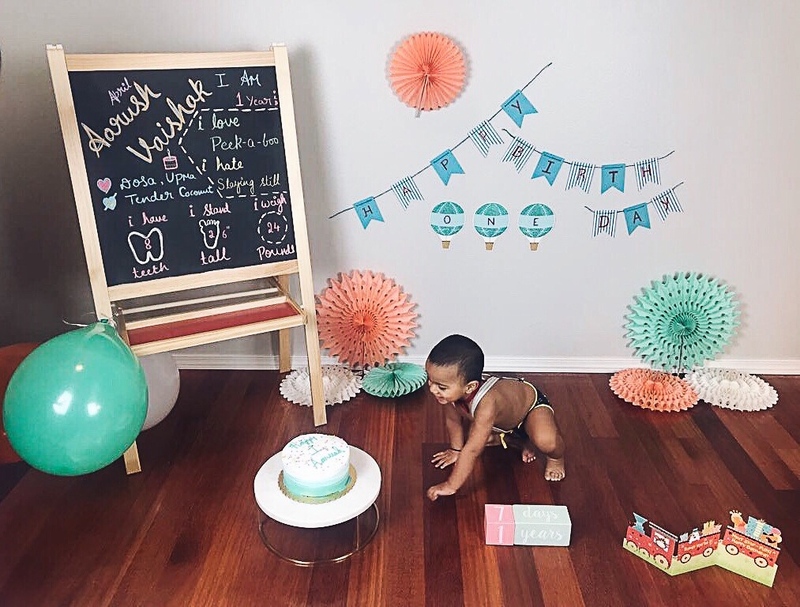 Reading this post also makes me both nostalgic (emotional, teary-eyed) and also makes me realize just how much and how little things have changed between the time he turned 1 and now when he is about to be 2!? 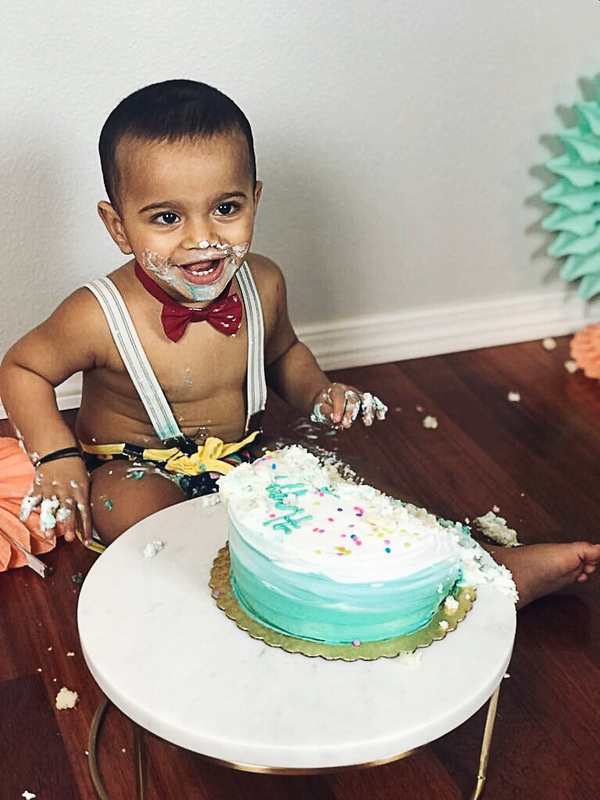 But before we threw him a 1-year birthday party, there was this long-awaited and oh-so-fun cake smashing that happened on the day he turned 1! 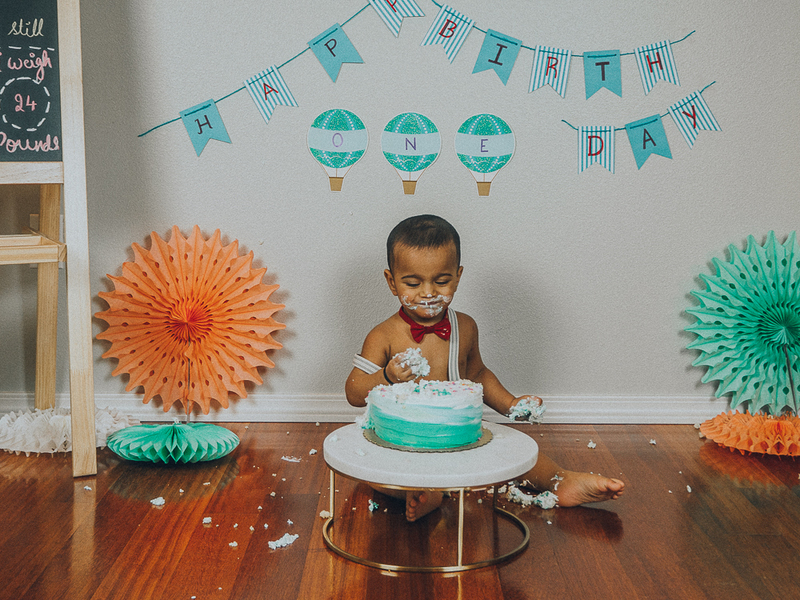 I don’t know who it was more fun for, for our baby boy to smash the cake, or for us to stand before him and watch/encourage him to smash the cake. 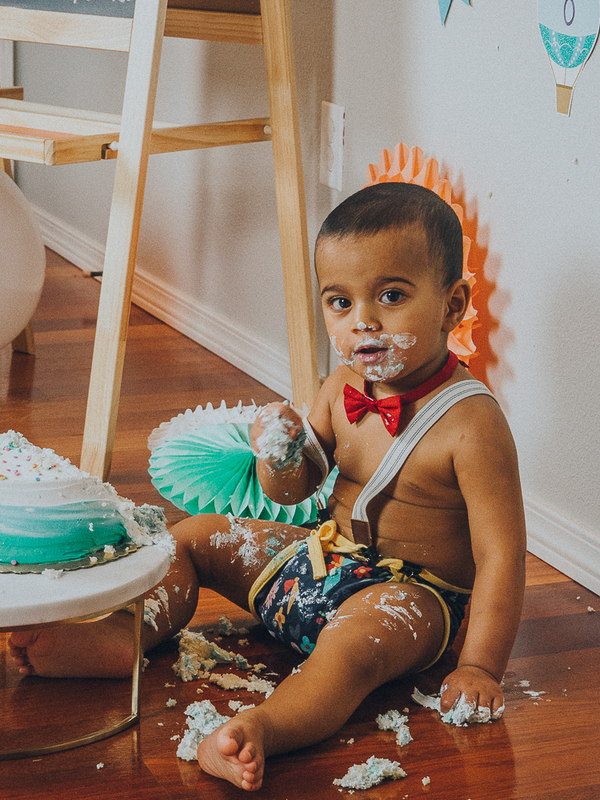 Our little monkey was probably in dismay that his parents for once let him thoroughly and completely destroy something. But he wasn’t one to waste time thinking, he quickly got on with the act. He was probably worried that if he didn’t act sooner his parents might probably change their minds haha. 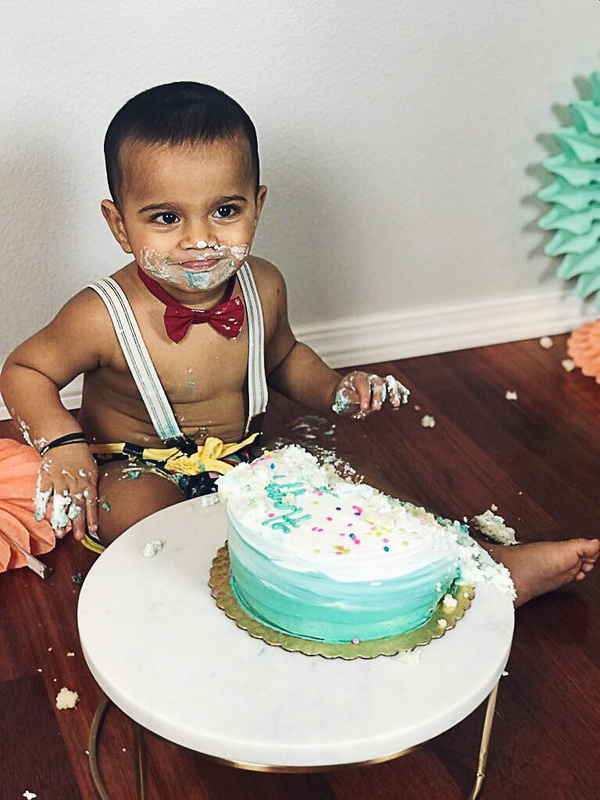 Ideally, we would have liked for the cake smash to happen outdoors in a park, but the weather was still too cold for that when he turned 1 and we stuck to doing it indoors. 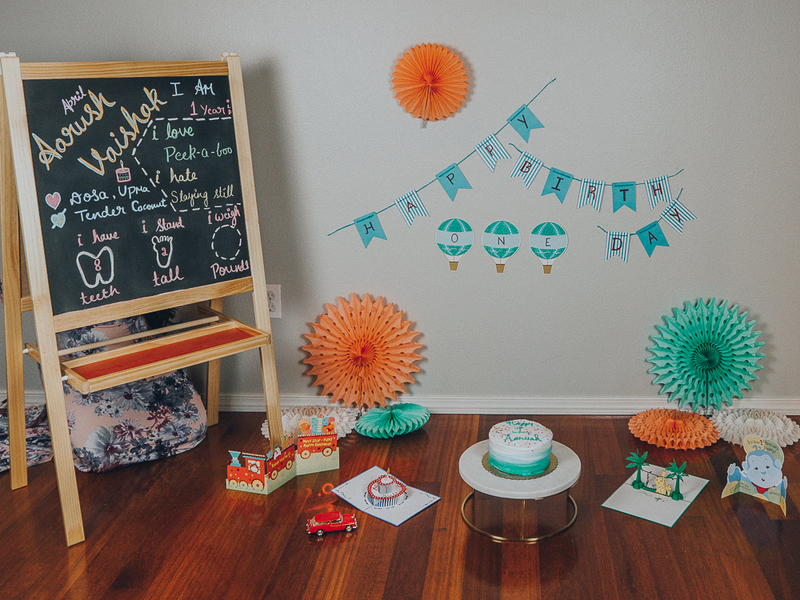 We wanted it to be a simple affair, with us parents and his fave uncle flying in from the east coast. 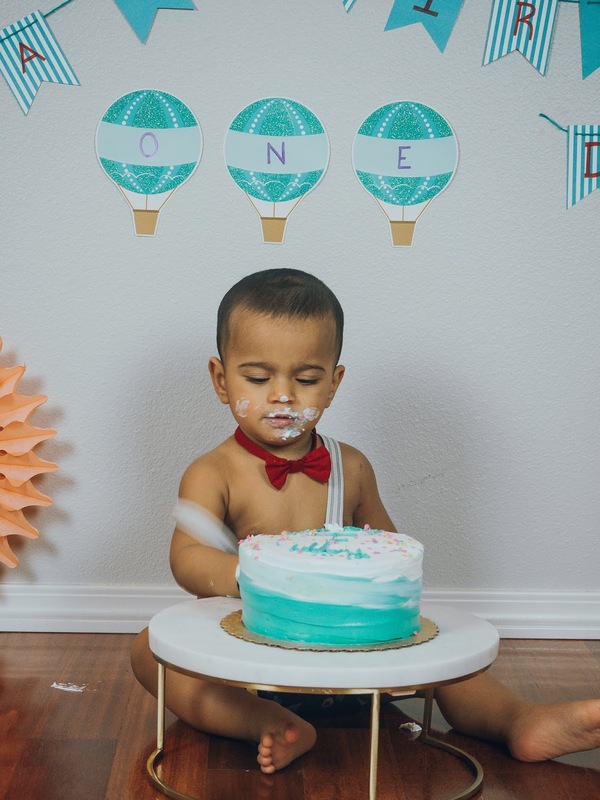 It was mostly about Aarush having fun and celebrating this BIG milestone. So so sooo much happened in just 365 days, from a little baby who was once confined to the small space of a DockATot to one who just can’t be confined by any known or unknown boundaries anymore. 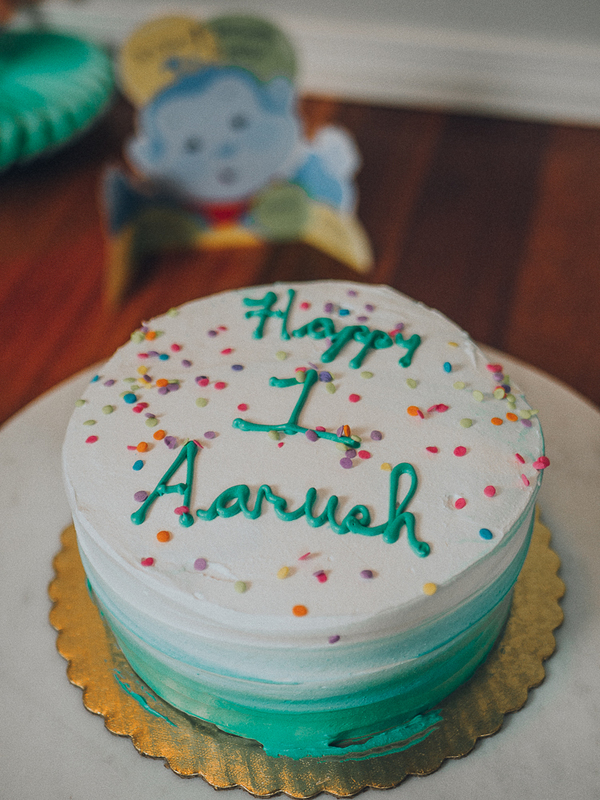 Aarush has grown by leaps and bounds in this past year and I can’t help but be in awe of all his new skills and talents he has learned (and continues to learn every.single.day). 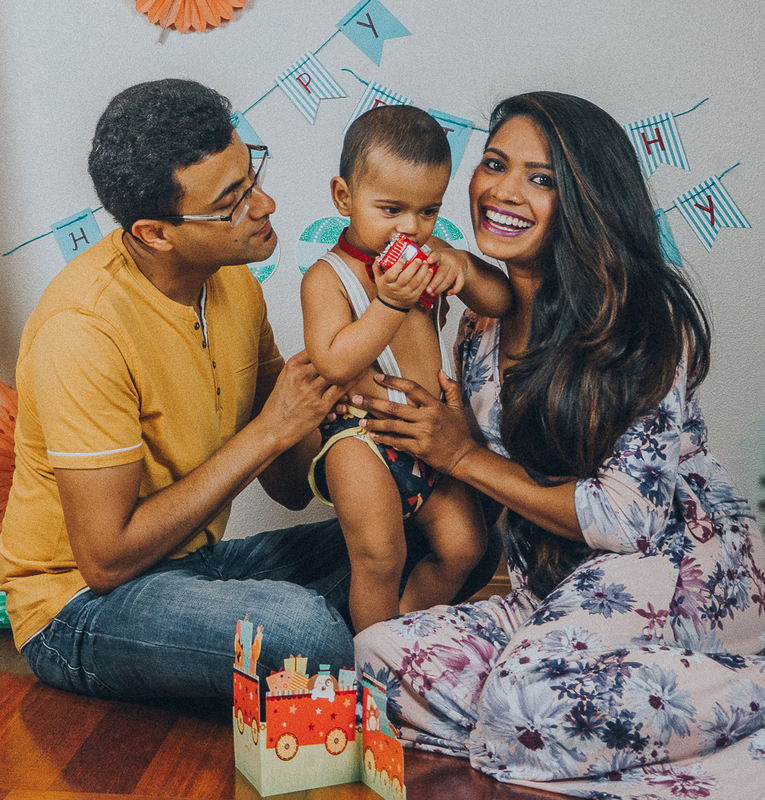 I am sure that every parent probably feels the same way about their babies, but when it is your own baby, even the smallest of things make you go all awwww and go gaga over it all day long (if not longer) and talk about it at lengths! 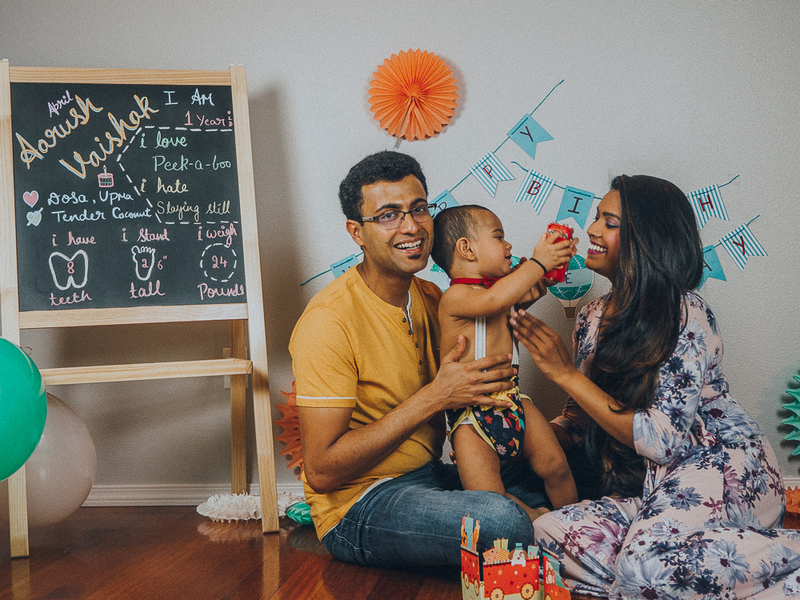 Here’s a quick year in review - some things Aarush loves, is a pro at, and thoroughly enjoys. I was never a baby who could stay still, from the week I was born up until now, my legs have always been on the move. At first, it was my vigorous cycling moves in my dockatot to later crawling all.the.time to now non-stop walking and running. My parents say that their legs hurt just by watching me, hmm. Yoga all day, every day! Mom says that I have the best form when it comes to doing a downward dog, I can even walk for a bit holding that position. She is shocked, and wishes to one day, like me, be able to do just that, good luck mama! I LOVE playing Peek-a-boo. I can play it all day long and still not feel bored. I became an expert at it when I was about 6 months old. I only like to eat things that are inedible. Every.single.thing my parents object to, has to, without a doubt, go in my mouth. Making cute faces at mama and dada when they scold me. Who wouldn’t fall for such a cutsie face when I sway my head from side to side? They still can’t believe that I learned this all by myself, without anyone ever doing so in front of me. Smiling endlessly and laughing uncontrollably (with some naughtiness to it, of course!). My parents just can’t get enough of it. And if you want me to laugh even harder, just tickle me. I love it when mama/dada tickle me, they say that my laughter is infectious. All things music - I can play piano, guitar, drums (and everything in-between). I always keep myself entertained by playing a tune on my guitar (see my favorite here) as I go about my day. So obviously, my day begins and ends with me singing, or so my parents think. All the cute noises and sounds I make is apparently music to their ears, let’s just hope it remains that way forever. And dancing, when you love music as much as I do, is only natural, right!? All I need is for some party music to play in the background for me to shake a leg or two (and even squat to it). Running away from mama/dada as they come to catch me. Which reminds me, I love to tempt people to play ‘catch me if you can’, aka chase me. I could be at it all day and not get one bit bored, or tired, duh! And by running I also mean up the stairs, it’s probably my #1 favorite thing to do now. My parents only need to forget to lock the gate (which they have apparently put in place to ‘try’ and stop me) for like a minute and they know where they can find me, almost halfway up the stairs (if not in one of the rooms with me being up to my usual pranks). Playing with all things electronic - mobile phones, laptops, remotes, they are only like my favorite things, the real ones, not the fake ones, I can tell the fake ones from a mile. Finding obstacles in every nook and corner of the house and conquering them. You see, I love a good challenge, especially when my mom naively thinks that I won’t be able to go past something, I mean, who does she think she is underestimating! And to make it even more challenging, I love to walk/crawl with my eyes closed or with a cloth over my face. My mom’s heart literally either skips a beat or beats way too fast with the fear of me hurting myself, every.single.time. Playing in water - bathtime, splashing water, opening and closing the tap. I can spend hours in water and not want to leave. 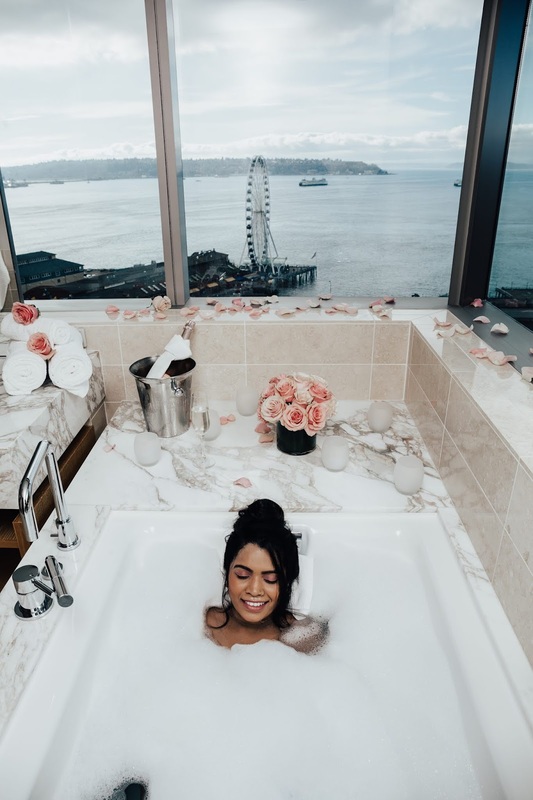 Have you seen my cute picture in a floatie yet? Talking to strangers, having a conversation with others. I want to talk to everyone, I mean, every.one. If not talk, then at least exchange a few looks. I love to pull everything from where they belong and throw them on the floor. My mom says she is tired of decorating a specific section in our new home only to put it all away a day or two later. I mean, what was she thinking, with me in the house? These are only a few of the million (or more) skills that our little baby boy has become a pro at in just 365 days. Our wish for him is to always continue to be such a loving brat and reach new heights! 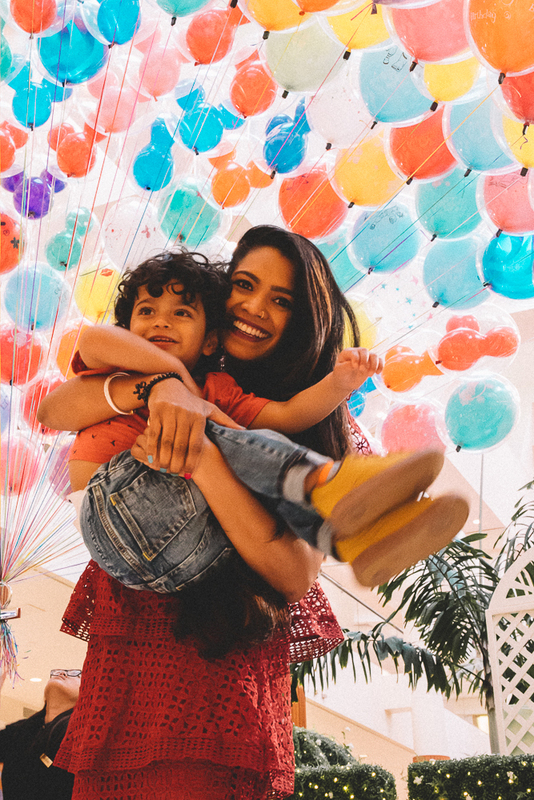 Here’s giving a tight hug to all the loving mamas out there and their darling babies… life truly is beautiful because you make it so! May we always cherish and celebrate all the little and big achievements of the apple(s) of our eyes!!! 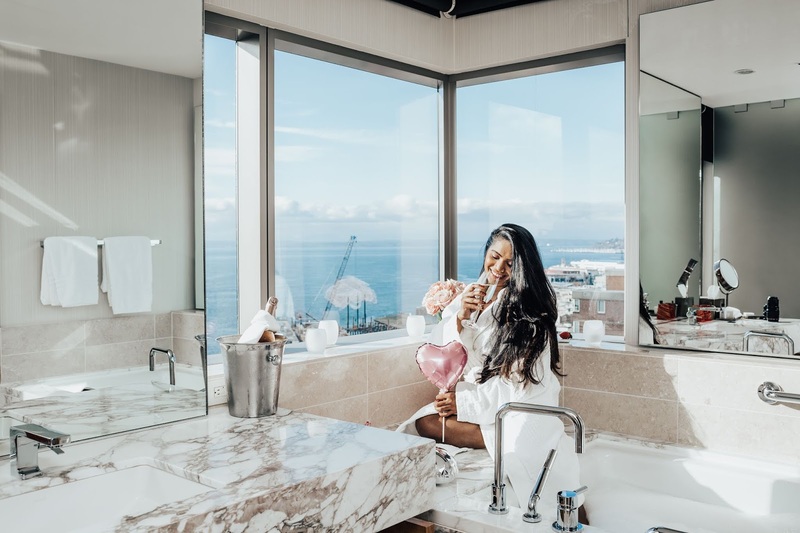 Thanks to Travel Costa Mesa, South Coast Plaza and other partners for sponsoring this post. As always, all opinions in the post are my own. 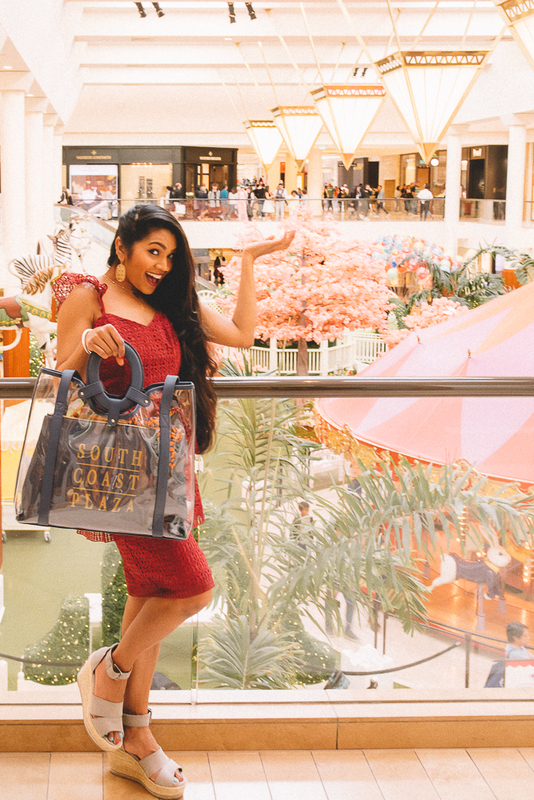 A trip to Orange County is not complete without paying a visit to one of the most sought after shopping destinations in the world, South Coast Plaza in Costa Mesa. To begin with, South Coast Plaza (SCP) feels like walking on Rodeo Drive, except, this one is indoors. 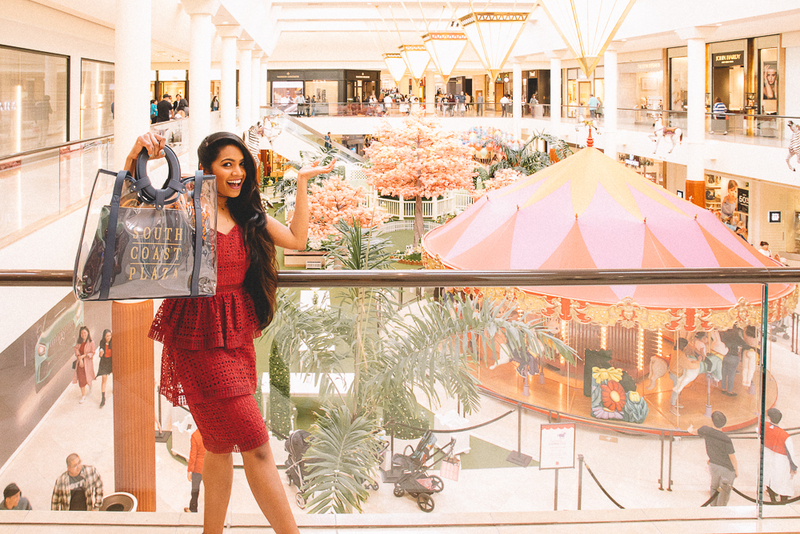 With more than 250 stores and 30 restaurants, this premiere shopping destination has one of the largest concentration of high-fashion retailers in the world, alongside other affordable shops, fine dining options, and locally owned stores. We were told that sometimes people travel to Costa Mesa exclusively to shop at SCP, and I am not surprised. 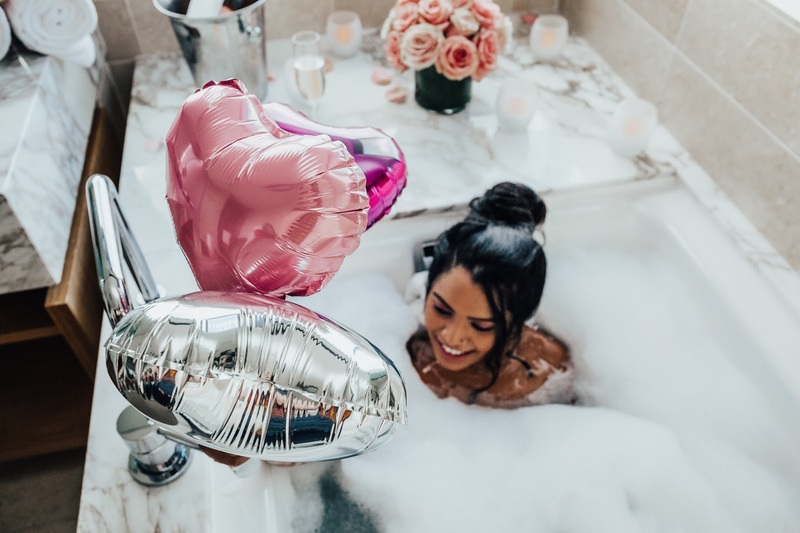 SCP is located minutes from many popular attractions in Orange County and is adjacent to the famous Segerstrom Center for the Arts and the Orange County Museum of Art. 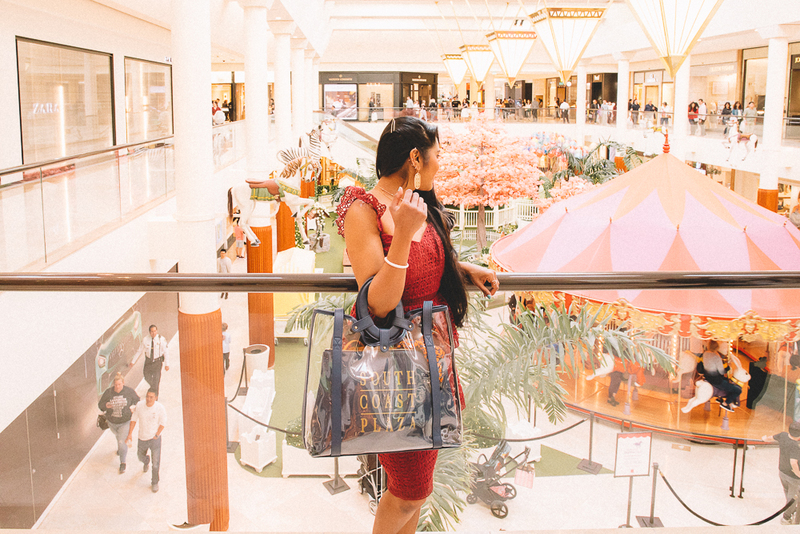 With its proximity to beaches and John Wayne Airport, customized concierge services, upscale amenities and unparalleled collection of diverse retailers, SCP has something for every budget and it is a true shopping mecca! 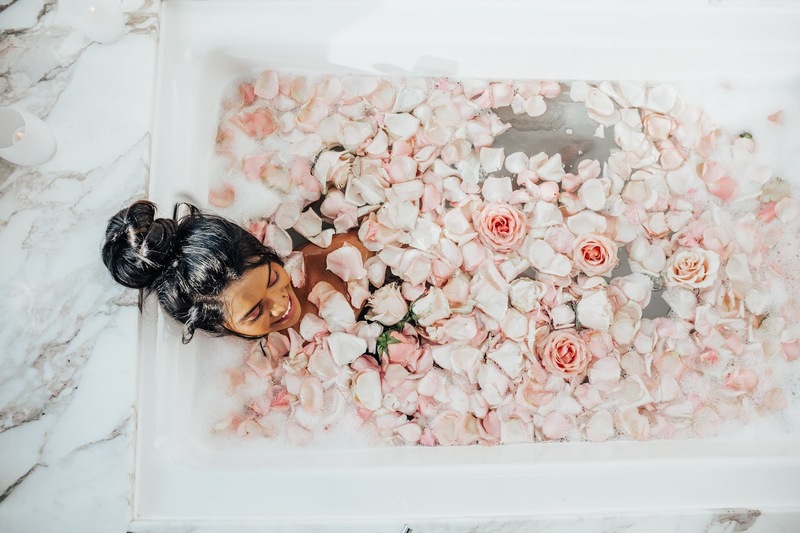 And not to forget that us women also have a variety of spas and salon services to choose from to make our shopping day complete. 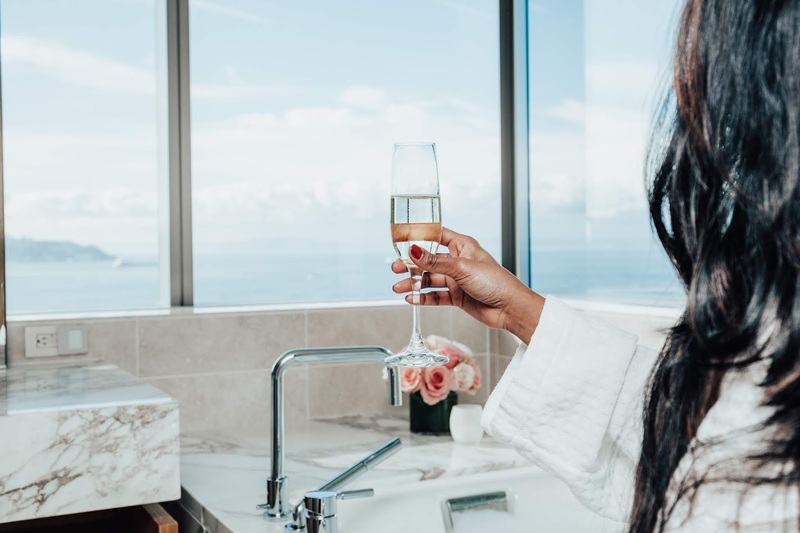 ACCESS VIP LOUNGE: South Coast Plaza offers an exclusive Access Lounge to Amex Platinum or Black card holders, or if you are an elite shopper, you can get a day pass from one of the stores at SCP. The lounge is a rather intimate and private setting with chic interiors. They have a few private rooms to hold meetings or for families and friends, a separate nursery area, a zen room, and a common lounge area. 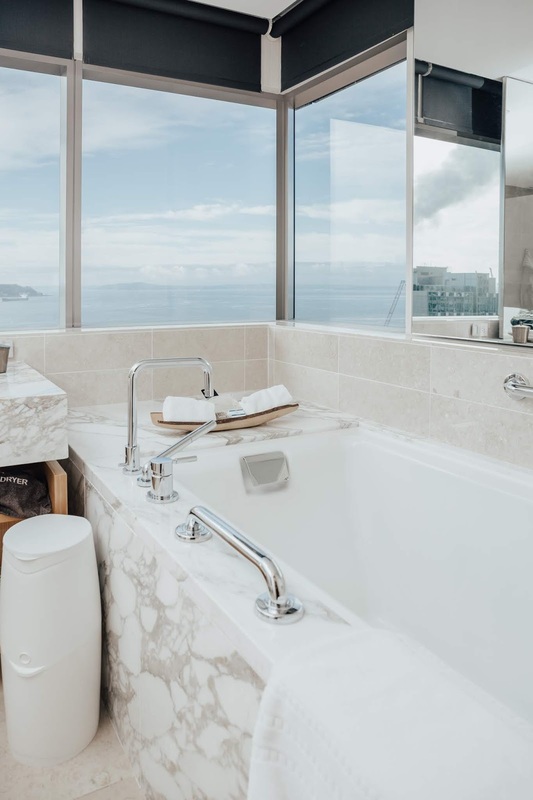 They offer complimentary alcoholic drinks and beverages, plus snacks such as nuts and chips. They also have free WiFi. 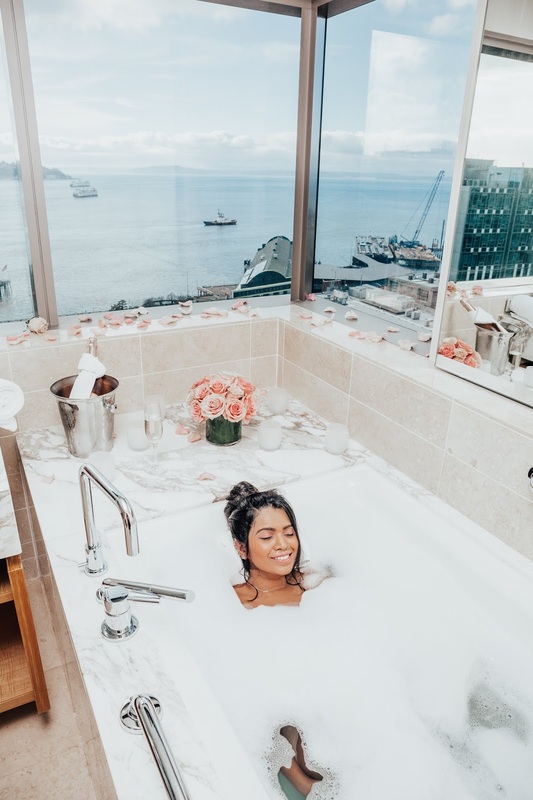 So this is exactly where you want to be after a long day of shopping or is very well a place to take a break and recharge during your shopping spree. 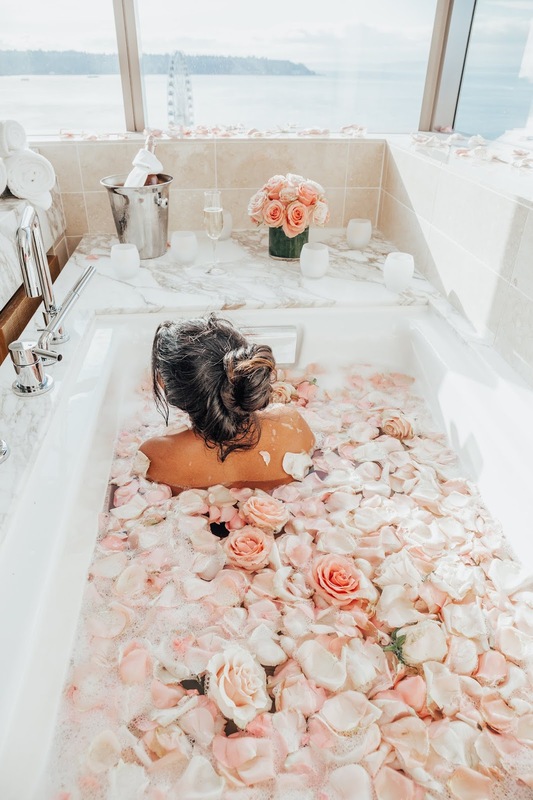 JO MALONE: Some me time and pampering sesh done right at Jo Malone... their tailored scented experience at the tasting bar was the perfect beginning to my vacation in SoCal. When I walked into the store I was welcomed with drinks and sweet treats by the extremely knowledgeable and friendly staff member, Dana. 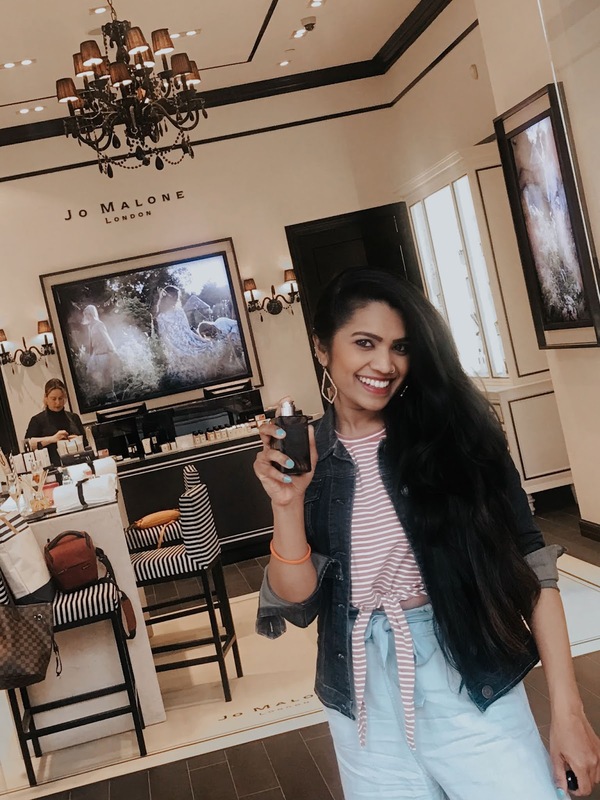 She gave me a walkthrough of the expansive range of scents - a huge fragrance aficionado that I am, I absolutely loved smelling each one of them and instantly fell in love. I then got to enjoy a very relaxing hand and arm massage. She also gave me some samples of Jo Malone signature fragrances (from their new Spring Collection that I got to test firsthand, it still hadn’t launched at that time). 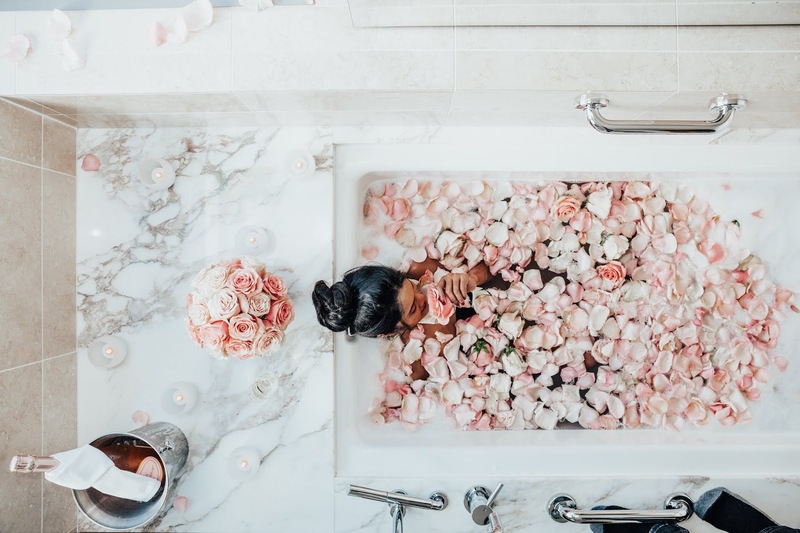 A Jo Malone experience is surely a unique, fun, and thoughtful gift that you can give to yourself or your loved ones. 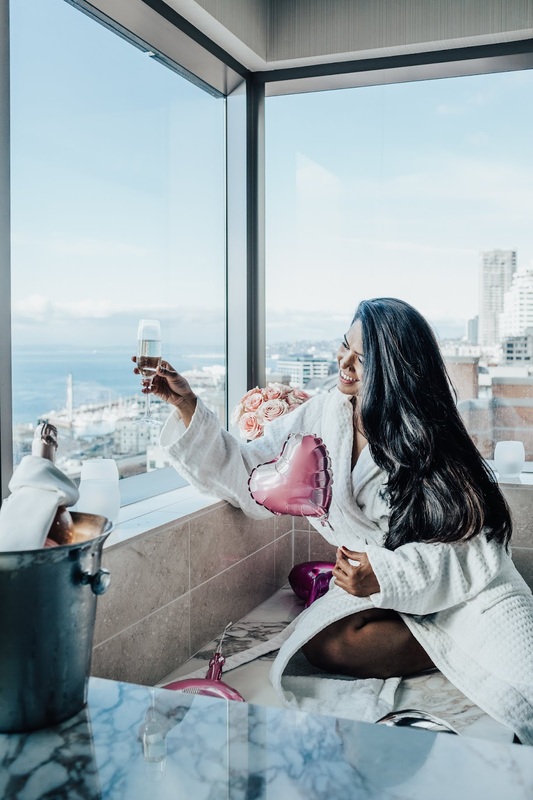 They said people include these pampering sessions as part of birthday party experiences too. So next time you are looking for a unique gift, you know where to find one. 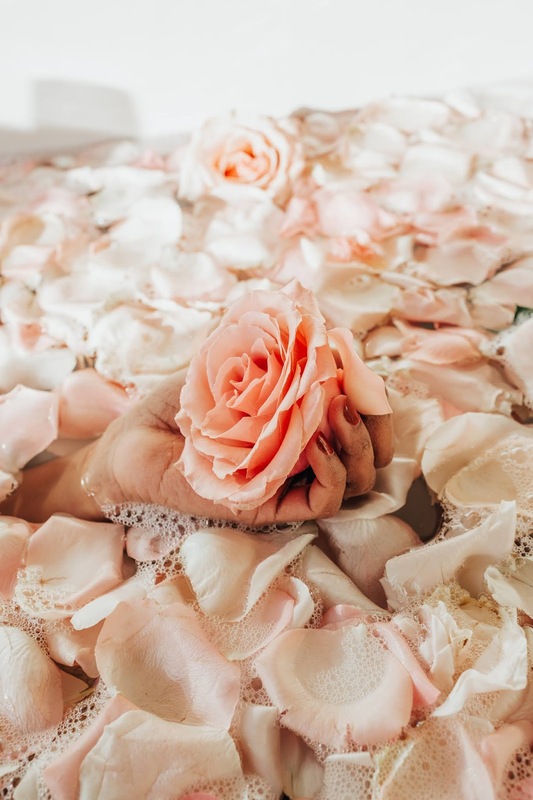 FRESH BEAUTY: Another day and another pampering sesh, yes, please! This time it was getting a mini facial at Fresh Beauty. 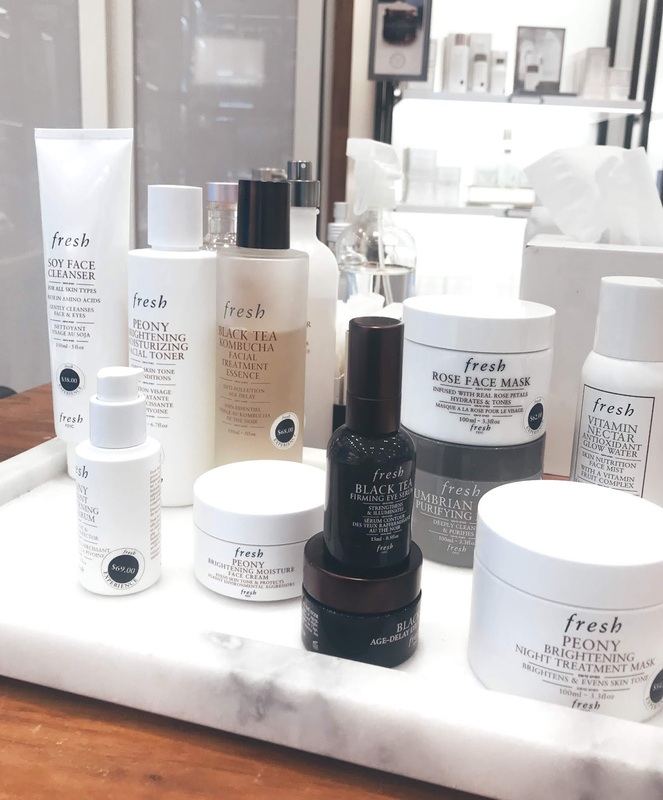 I've always been a fan of Fresh and love their Soy Cleanser and Lotus Youth Preserve Rescue Mask, but hadn’t really tried much else from them, so this was my chance to learn more about their other products and test them out. Mariana was absolutely amazing and sweet. She offered me a completely tailored experience. First, we discussed my skin problems and then she walked me through all the products that she would use for my facial. 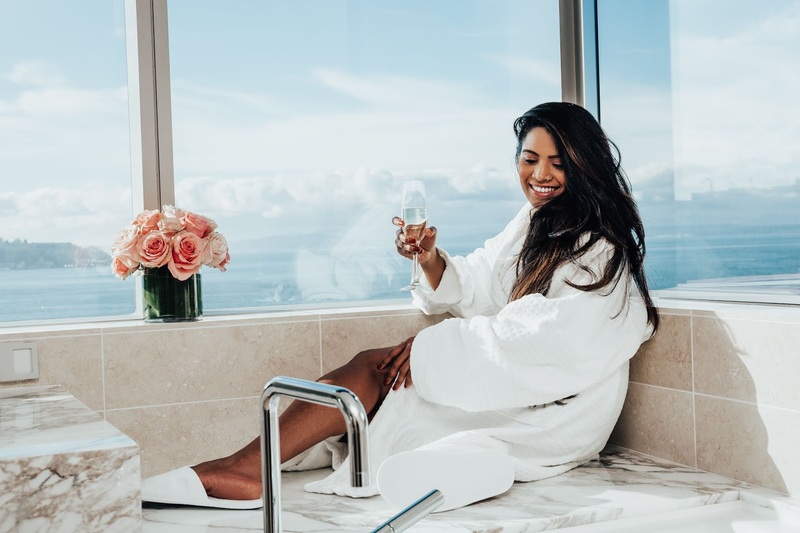 And explained to me how they would work with each other in addressing my skin concerns and how I could incorporate them into my daily skincare regimen. 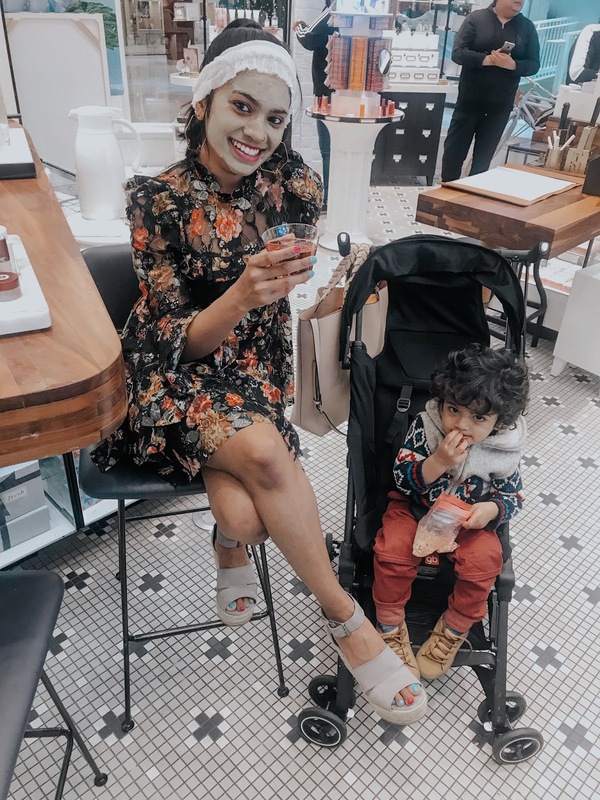 I went to get my facial with my baby boy as the hubs had to tend to some work calls at that time (yes, on vacation) and they didn’t mind all the toddler tantrums or the mess he created as I got pampered while sipping on some rosē at 10 am in the morning (all goes when you are on vacay, right!? ;)). I walked out of the store all smiles from an awesome experience and glowing skin. 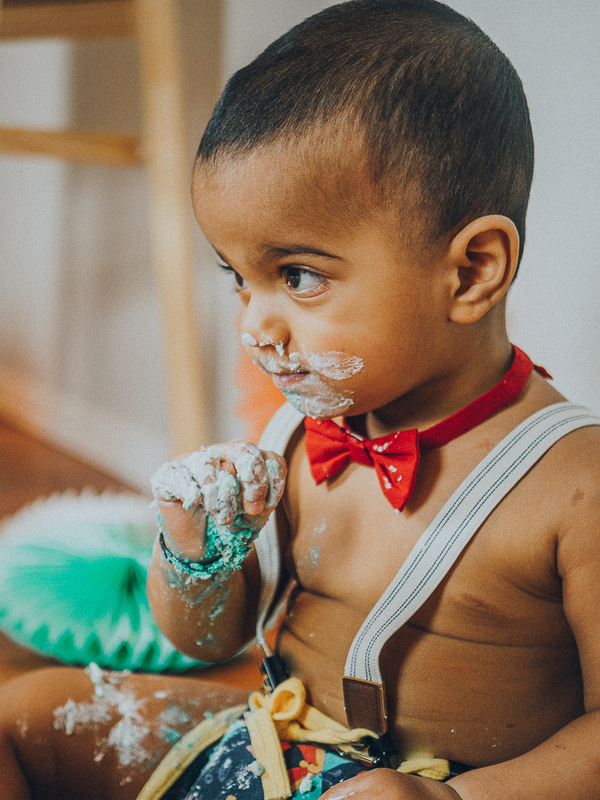 KID FRIENDLY ACTIVITIES: After my little boy sat through mama’s pampering sesh, which I am sure was absolutely boring to him (especially being constrained in his stroller), I wanted to make up for it. 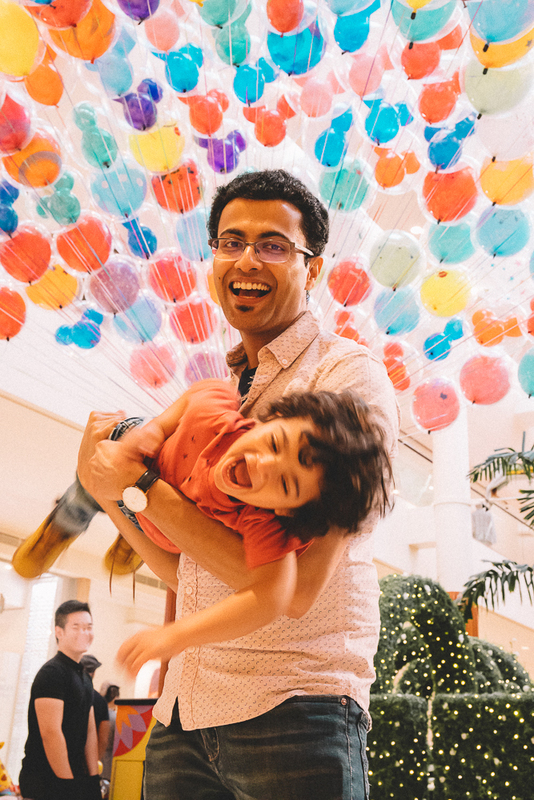 So it was time for us to do something inside the mall that he would love. 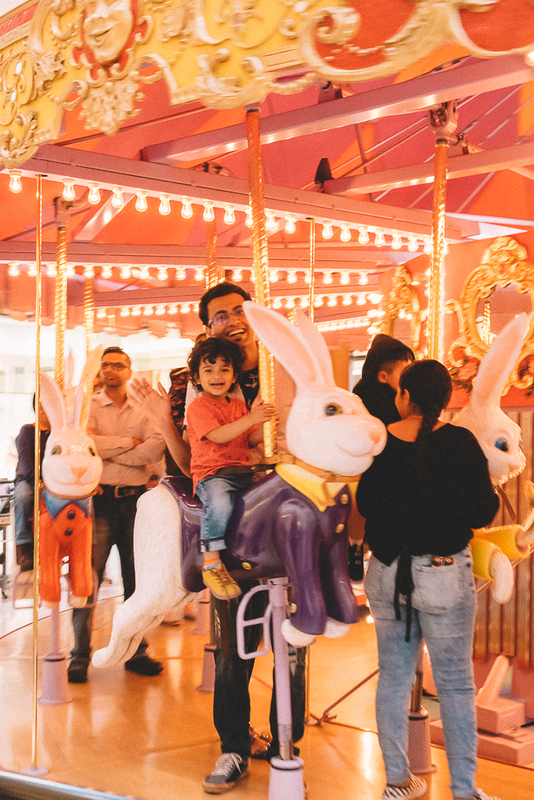 And I didn’t have to look too far, right outside Fresh Beauty is a Carousel Court and we both enjoyed him riding the bunnies (Easter special) and going up and down and round and round, again and again, and again. We then ran around inside the mall, more like he was running and I was trying to stop him, until he finally was ok to sit quietly in his stroller as I walked into some kids stores to pick up a few toys and clothes for him. And that was our little mommy and baby time. 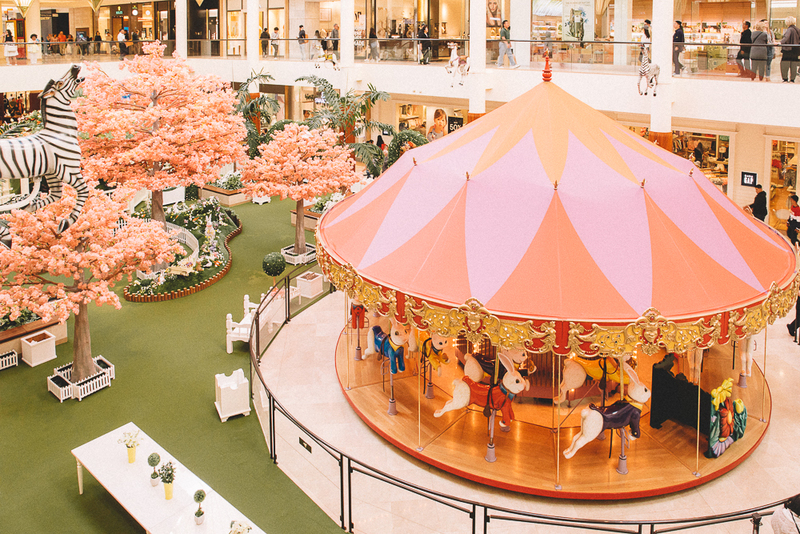 SEASONAL ACTIVITIES: These one-of-a-kind events that are offered year-round based on the time of the year makes shopping at SCP even more fun. Currently, they have a spring theme on display combined with springtime crafts. 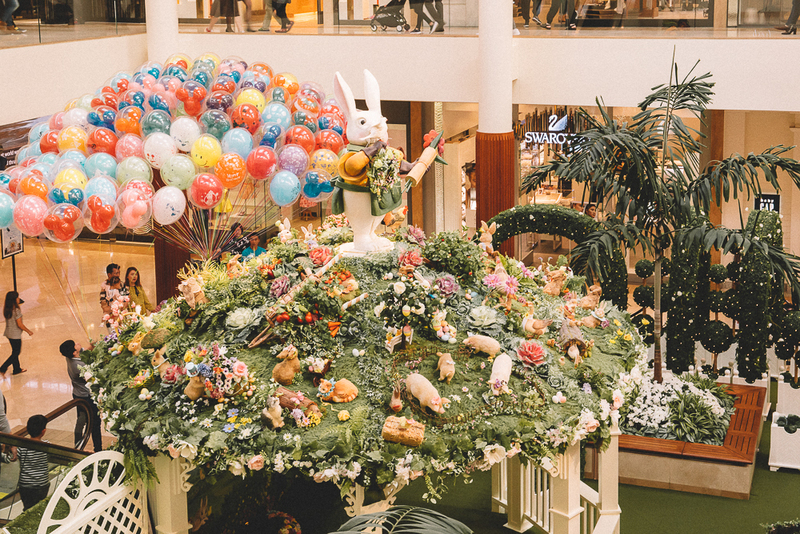 The Easter Bunny Garden is a colorful wonderland in the Carousel Court. 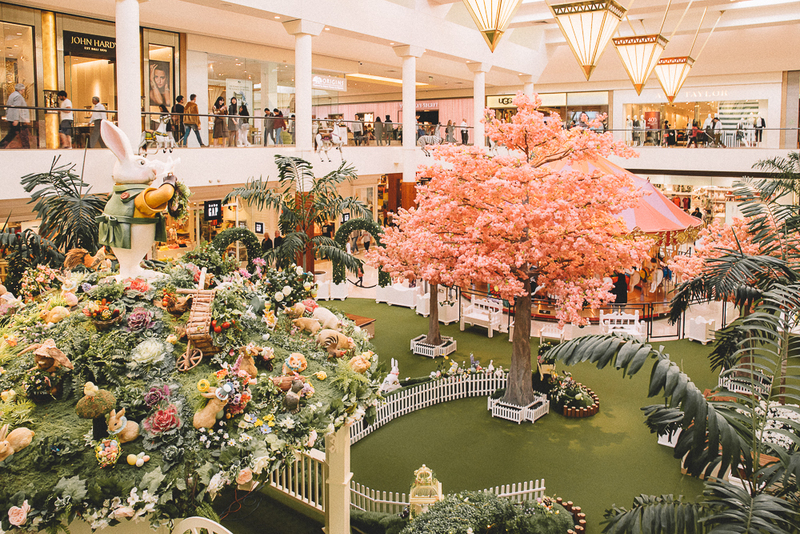 It is decorated with life-size cherry blossom trees, a mix of real and lifelike flowers, figures of friendly animals and Easter eggs. Kids can also get their photos taken with the Easter Bunny. SCP also features two springtime crafts areas that offer a delightful variety of children’s springtime art activities and crafts. 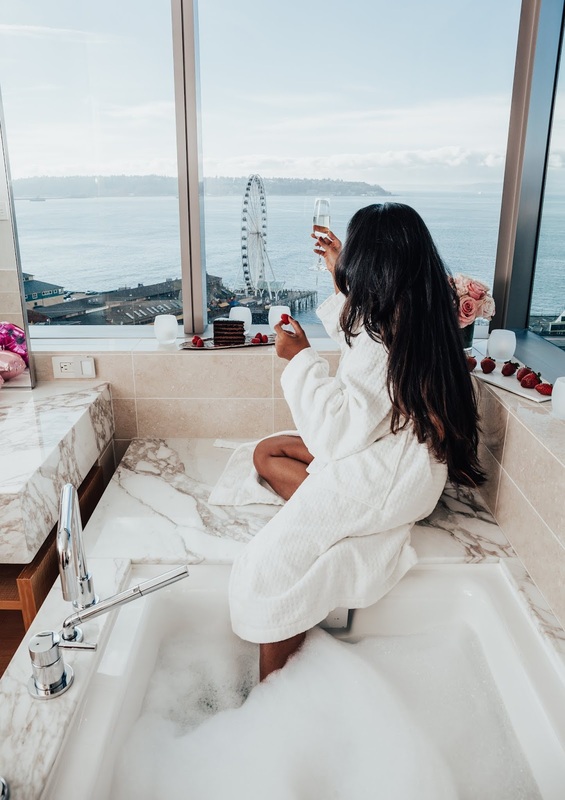 So to sum up, spending time at South Coast Plaza, shopping, dining or pampering yourself, is nonetheless, an extravagant affair for sure! To be completely transparent, I was creating content and snapping pictures for one of the campaign deadlines with only an hour to go before we had to leave to the airport (on our 10-day international vacation, where we will be when this blogpost will go LIVE, none of the blog posts I had scheduled to publish while I was away never really did. Technology and I don’t work well together, phew. I have spent the last few days trying to get this all working, arrrgh!). 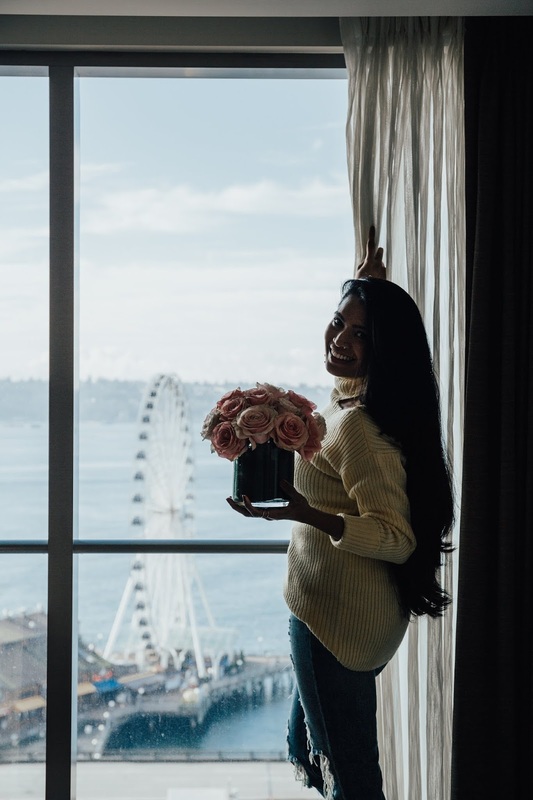 So yes, it was an insanely crazy busy month, especially with back to back travels and one too many deadlines, not to forget tax season (blogger taxes is a whole other story, don’t even get me started. Thanks to my darling hubby who bears the brunt of it for the most part though). First up, GREAT WOLF LODGE - we were invited to a media preview weekend and our family has been head over heels in love with what this resort/indoor waterpark has to offer. LOVED watching our baby boy thoroughly enjoy every minute of it. You can read about our full experience here and see WHY YOU SHOULD PLAN A TRIP over there, PRONTO! 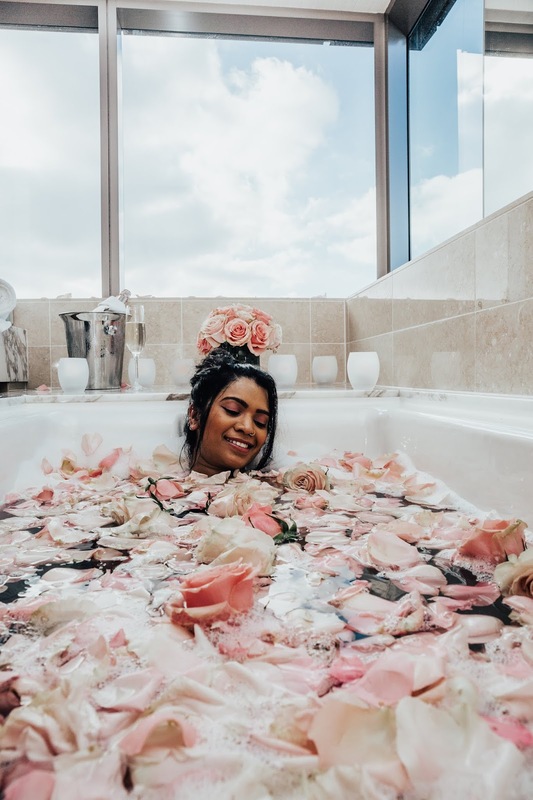 Next Up, COSTA MESA - when you think of Orange County or Southern California one never thinks of Costa Mesa, but you guys, let me tell you, it is one of SoCal’s best-kept secrets with SO SO SO much to offer, it has something for everyone. 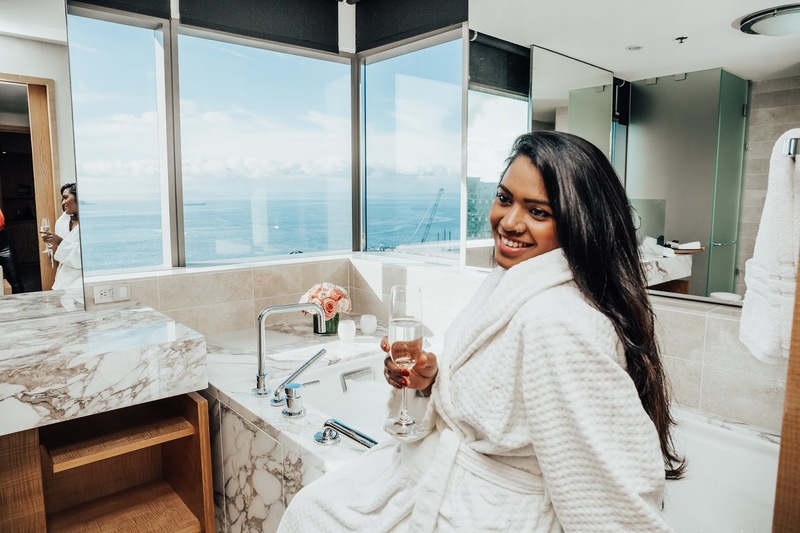 My detailed itinerary on it coming to the blog real soon, but in the meantime, go watch my IG story highlights and add this destination to your travel list. 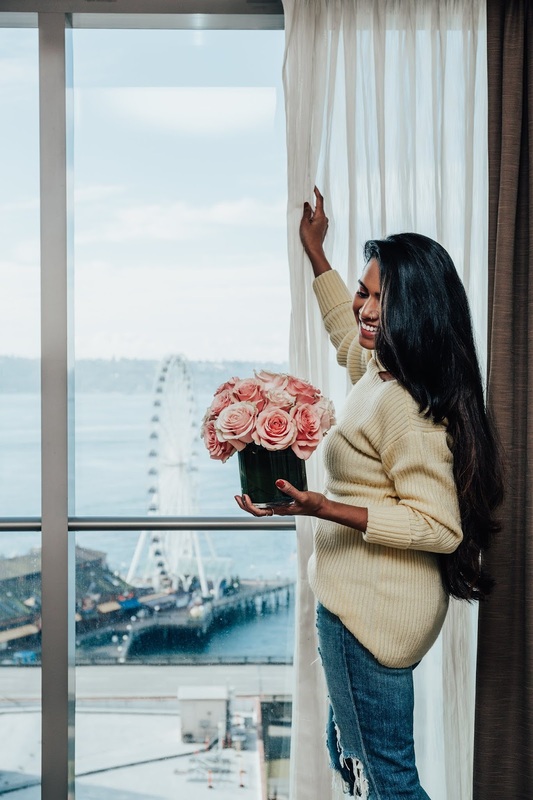 Moving on, the most inspiring woman to me lately, I crushed over her (and her husband) in my February favorites too (I mean, I crush hard over them every.single.day, something so magnetic about this power couple!). 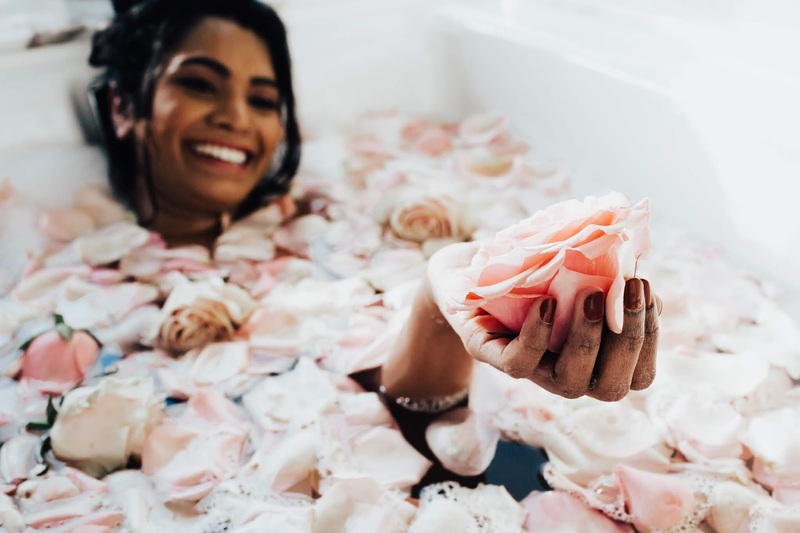 And ever since, I have been following her and her work more closely, and with that, I fall more and more in love with her and her personality, Radhi Shetty. Watched this interview of her and I could relate to it on so many levels. I don’t think anything else has ever resonated with me as much as when these two incredibly sensible women shared the stage and spoke about the real everyday life… One too many takeaways from it! Speaking of LOVE, you guys know that I have been obsessed with this LOVE necklace, it was a gift from me to me. But I don’t think I ever shared a link with you all on the blog (so many of you DM’d me for it). If there is only one necklace that I wear, bring with me on my travels, it has to be this one. Hands down my favorite ever, and under $25. A dupe here for about $10 if you are interested (but seriously, get the original!). And speaking of inspiring (and soothing at the same time), this music has me hooked... Vinay and I first listened to it in Bangalore Airport when we were taking off to Sri Lanka last summer (haha, with us, everything comes down to travel). It was so impressive - the instrument, how the sound is created, and how it travels. But we didn’t buy it (kinda regret it now). Recently, Lauryn Evarts reintroduced me to it and I play this in the background ever since, it is so calming and peaceful. 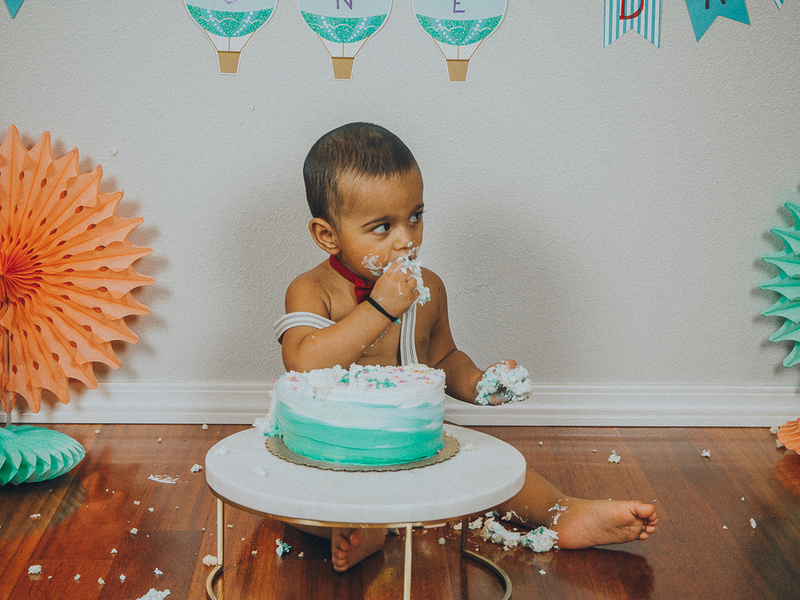 If you too have a little one as we do, then you have to check out this free educational app (in other words, Khan Ki Keeck app, as my baby says). I am all for NO screen time (Aarush barely got to watch anything on the phone, until recently), but sometime last month hubby downloaded this app because it is educational and boy oh boy, has it been a challenge to get our kiddo to let go of the phone (let’s just say its a battle and neither of us gives up, but he has a winning hand when we are traveling). I do love the app for how much more Aarush is able to learn through it though. Having heard so so much about mushroom this and mushroom that, I made Vinay try this beverage while I tried this one. It isn’t as bad as we had expected given its mushroom and all (neither of us is fans of mushroom, except in very few dishes, cooked in specific ways), but it isn’t as good as everyone has been raving about it either. Though, if it comes with some good benefits we will drink it just fine. I am the worst when it comes to keeping up with current affairs, a.k.a hated watching/reading news while growing up and I am still the same. I think all that nonsense about politics turned me away at a very young age. But I do try to make an attempt to change that every so often. I am sure you all have heard about this website/app and probably already use it too. I had subscribed to it ages ago, only to send those emails to a different folder and never look at them. But since recently, I have been making an effort to keep up with the world (outside of social media, ahem) and the summary emails from this website have surely been helping me. This Adjustable Colander Strainer is a recent addition to the list of my kitchen essentials. It literally saves me so much time every time I am cooking. I had no idea I needed this colander until I started juicing celery and struggled/wasted a ton of time trying to clean those long celery sticks without a colander. But not anymore, phew! Wonder why I never thought of buying one sooner given how helpful it is. This blouse is perfect for Spring and Summer, I bought it from H&M for $10, wore it on my trip to Orange County. LOVE the print and #SpringVibes! Same print but different style here. Applying makeup and looking flawless has never been this quick and easy. Gotta love that airbrushed makeup look. Oh hello, you, where have you been all my life? You guys know that I love my organizers (especially when it comes to travel). Shared a whole bunch with you all last year (read more here), and I just have to reiterate about this one no shoving lingerie along with other clothes, plus, this organizer fits everything I need and makes it easy to find too.